Doonbeg, Co.Clare, is one of the small villages to be served by the West Clare narrow gauge railway, which opened in 1887/95 and ran from Ennis to Kilkee and Kilrush. 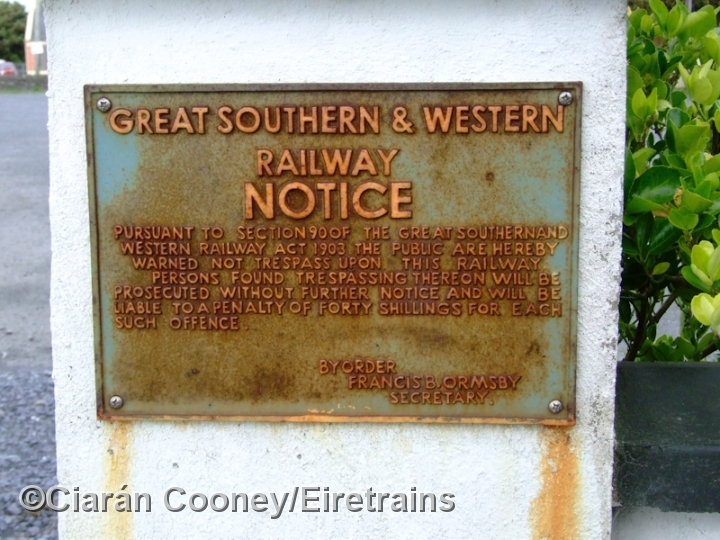 The line was the last narrow gauge railway in Ireland, finally closing in 1961, despite CIE's efforts to modernise the route. 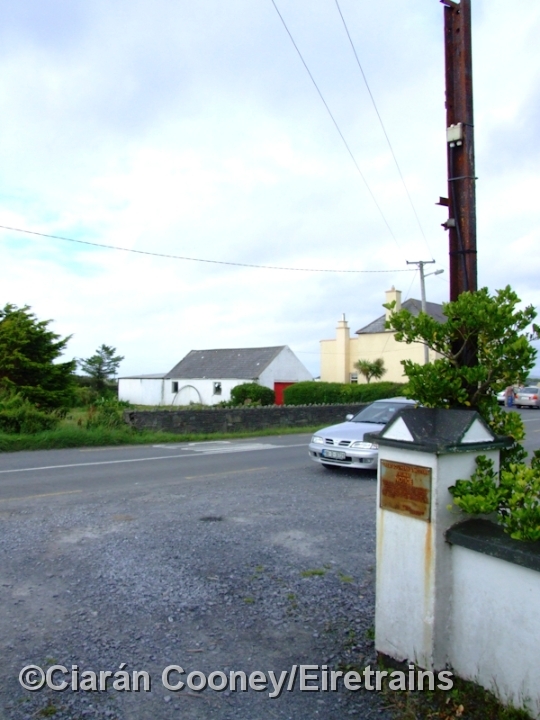 Doonbeg Station was some distance to the east of the village it was supposed to serve, located on the N67 road to Kilkee. The station had a single platform with small single storey station building. There was a goods shed and loop allowing trains to cross at the south end of the station. Today, the small station building remains as a private residence. 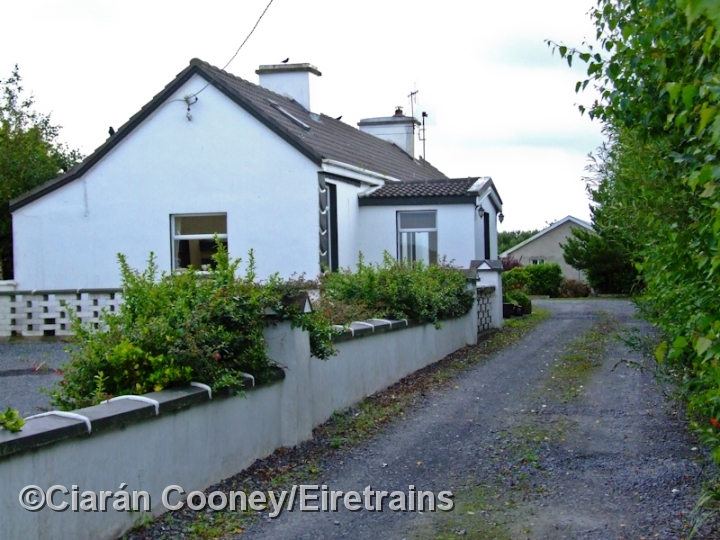 See Co.Clare Library site for photos of Doonbeg Station.